Helping you choose how to live your mobile life. Follow us and stay connected. 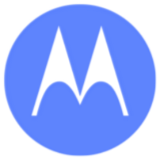 #ChooseChoice Tech support: http://moto.ly/support or @MotorolaSupport.